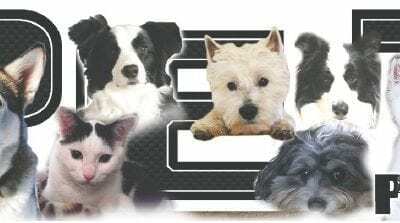 The Dumb Friends League recently announced its participation in the ASPCA® (American Society for the Prevention of Cruelty to Animals®) Learning Lab, a program developed at the ASPCA Behavioral Rehabilitation Center in Weaverville, N.C., to bet… Please register for a free account or log in below to access this content. 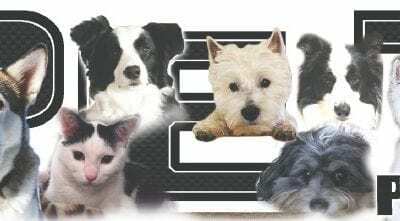 Pet owners who are considering microchips for their pets but are concerned that inserting a microchip into their pets will make the animals susceptible to cancer should not allow that concern to dissuade them from going forward. The American Veterina… Please register for a free account or log in below to access this content.